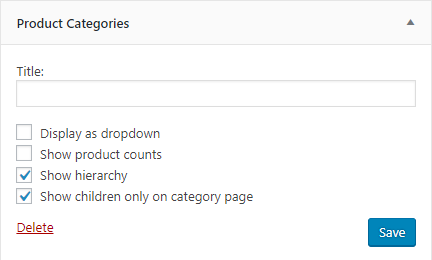 With product categories widget you can display the subcategories only on the parent category page. 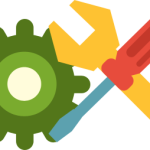 This is useful if you have a long list of categories and subcategories. The user will see only most important links on the current page.